Hey, hey, hey, hey — we have our first look at “Riverdale”s “The Breakfast Club” tribute episode, which also happens to be the pivotal flashback installment that will show the cast playing their on-screen parents as teens. 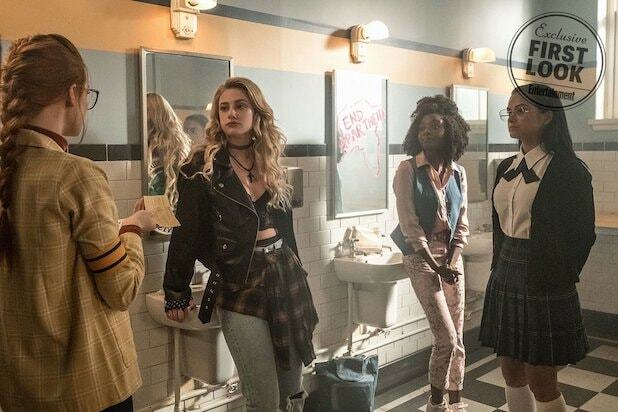 In new photos teasing the episode, titled “The Midnight Club” published by Entertainment Weekly Tuesday, we see Lili Reinhart playing a young Alice Cooper — who was a member of the Serpants at the time — and OMG Betty without her ponytail And that’s just the tip of the amazing flashback iceberg, as all the other core cast is there too, portraying their parent counterparts as high schoolers. 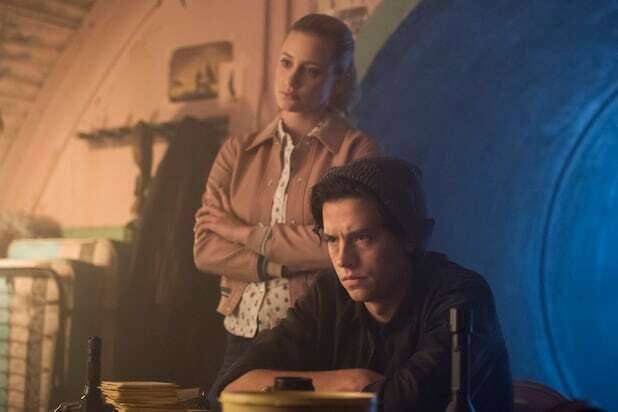 “Riverdale” showrunner Roberto Aguirre-Sacasa teased the episode in August, telling reporters during the Television Critics Association press tour that the episode would be a “much-darker version” of “The Breakfast Club,” featuring the young CW drama’s leads as teen version of their on-screen parental units. 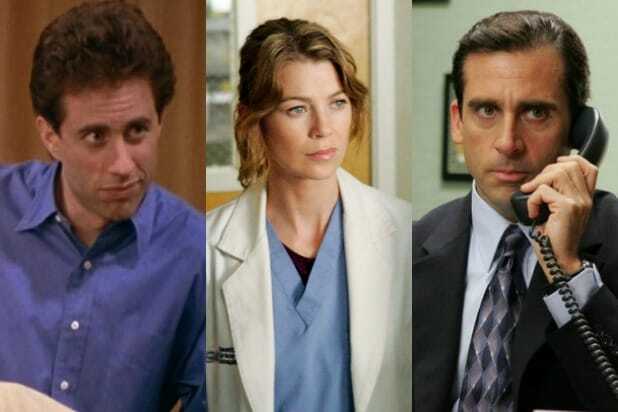 The Season 3 episode will air Nov. 7 and Aguirre-Sacasa told EW it will revolve around this year’s central mystery. See a first look photo from “Midnight Club” below and more at EW.